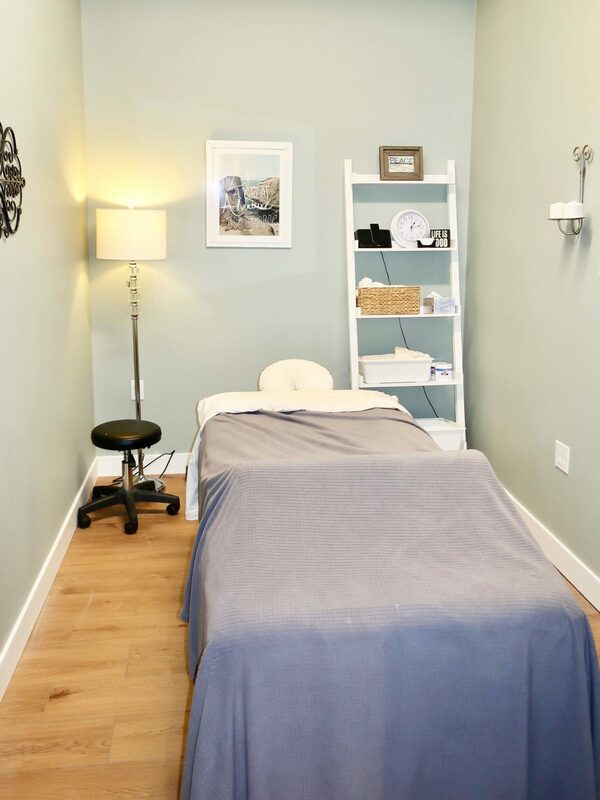 Many patients enjoy combining therapeutic massages in conjunction with their adjustments. Massage focuses on relieving tension and stress from muscles. Dr. Shea and our massage therapists meet regularly to discuss patient care in order to improve continuity of care. Massages can be tailored to a specific region of discomfort or encompass a total body experience.